As founder and CEO of BKT, Mr. Kim is responsible for developing strategies and visions for the company's global marketing and business activities. 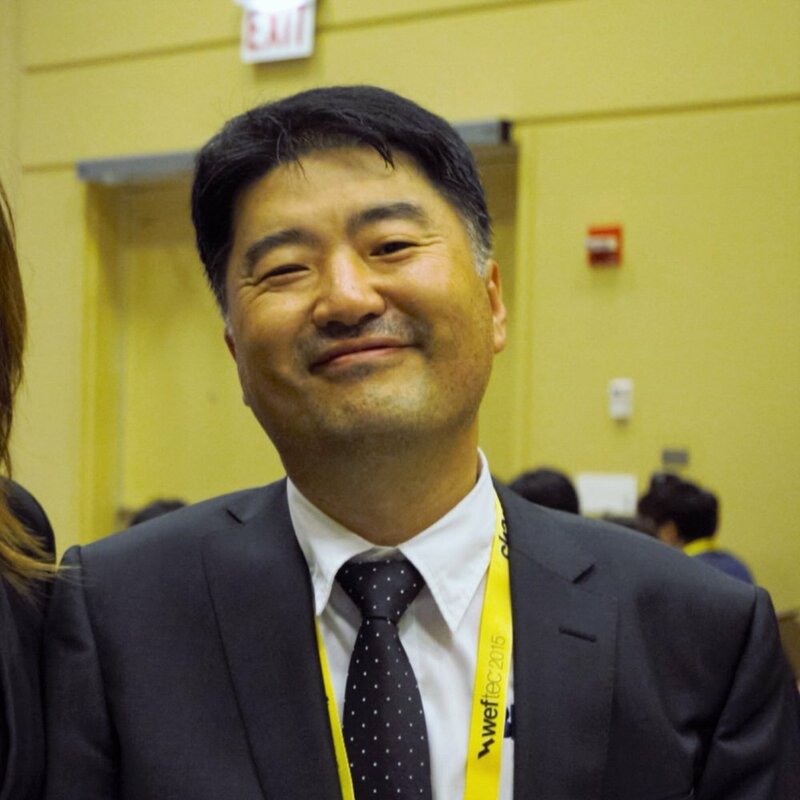 Prior to forming BKT in 1995, Mr. Kim served as a Certified Public Accountant (CPA) in Korea. He worked at a Korean member firm of PriceWaterhouse, where he specialized in consulting services including M&A, strategy planning, and auditing. 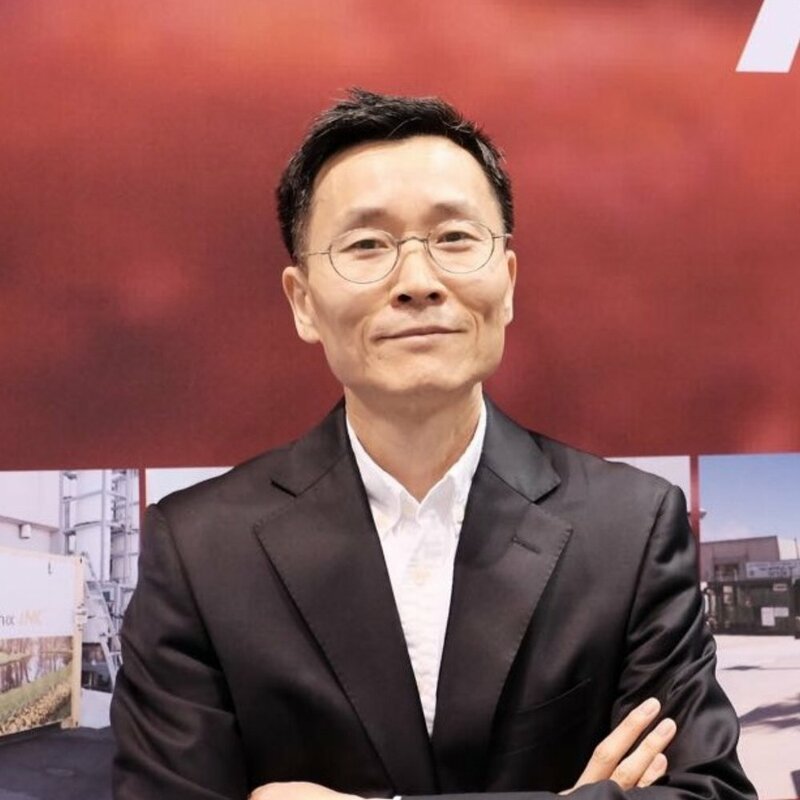 Within 4 years of founding BKT, he made the operation profitable with state-of-the-art environmental and energy technologies and continues to initiate new business development. Based on these successful track records and references, in 2008, he started a global business collaboration located in Anaheim, California. Dr. Rhu has 15 years of experience in many fields of wastewater treatment industry. He has many experiences in working with technology and construction companies such as Daelim, Hyundai, Hansol, GS, Daewoo , POSCO, and other specialist technology companies. Before Dr. Rhu joined BKT as CTO in 2005, he was a project director for KNT, and Senior Researcher for LG Construction & Engineering. Mr. Kim brings to BKT 19 years of extensive experience as a successful Investment Banker and Strategic Consultant across countless industries and global markets. Prior to joining BKT, Mr. Kim was a Managing Director of WorldVest Inc., a LA based merchant bank, where he structured many investment deals, private placement, and fund formations. At WorldVest, he advised several Strategic Investors, such as BestBuy Ventures, Qualcomm Ventures, Avery Dennison, for strategic investment into Korean high-tech companies. As the VP of Business Development, Dr. Ken Tasaki is responsible for identifying and expanding new business channels to deliver unprecedented values to BKT customers. Prior to joining BKT, Dr. Tasaki received a Ph.D. in Polymer Science at Tokyo Institute of Technology followed by a Postdoc at MIT. He then served as the Director of Computational Chemistry at Washington University in St. Louis for five years before being recruited by Mitsubishi Chemical as Director of Technology Research. There, he spent the last 20 years working on a variety of research areas including energy storage and fuel cells for automobiles, biofuels, waste managements, and more. During his career, Dr. Tasaki has published 60+ articles, received three US patents, and given many invited talks at conferences. Furthermore, he successfully obtained a DOE grant on fuel cell projects and further demonstration funding from the Ministry of Agriculture in Japan on a new manure management process. He hopes to prepare BKT for the biotech industry’s next growth period by integrating his cutting-edge research with existing company processes to provide solutions not only for environmental problems, but also to address global issues associated with limited supply of food and natural resources. Jon Liberzon is responsible for growing BKT's loyal base of satisfied customers. He develops, manages and supports treatment solutions for customers across a range of industrial and municipal sectors. Jon is passionate about delivering new, sustainable technologies that match the reliability and stability of traditional systems. Prior to joining BKT, Jon consulted for a range of industrial and multinational clients. He has done work for AB InBev, the World Bank, DFAT, and the world's first commercial dairy to directly reuse livestock wastewater. From 2012-2017, he was director of water technologies at Algal Scientific, where he commercialized the world's first Hypertrophic treatment system at a major US malting plant. He also served as technology development manager at Aquanos, a wastewater treatment startup focused on reducing energy requirements for treatment of domestic wastewater. Jon also has experience working on water conveyance systems and agricultural development projects in least developed countries (LDCs), including Haiti and Vanuatu. As a Director for the Membrane Division Team, Tzu-Lung Lin is responsible for running pilot testing and dealing with financial obligations with companies from all over the world. He works directly with several Fortune 500 companies, with farmers for manure/waste treatment, with large chemical companies such as Ecolab/Nalco to improve their process, and with various food and beverage companies as well. He also manages smaller accounts and works directly with clients to help them solve their wastewater issues with our anti-fouling membrane filtration system. Prior to working at BKT, Mr. Lin worked as a Field Service Manager at New Logic International for 10 years. 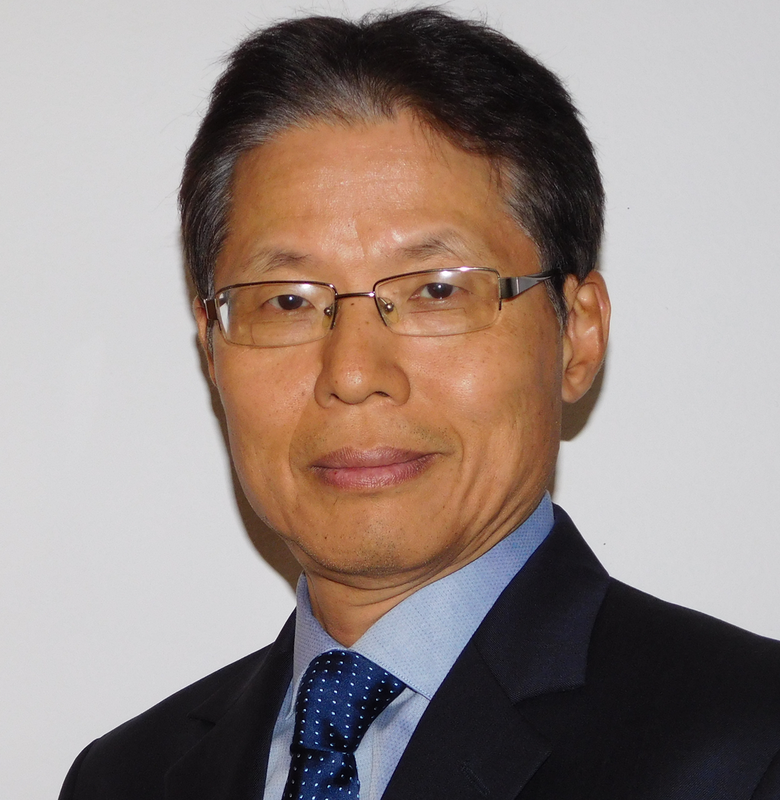 As an engineering manager, Dr. Kim is responsible for developing and advancing water treatment technologies in BKT. 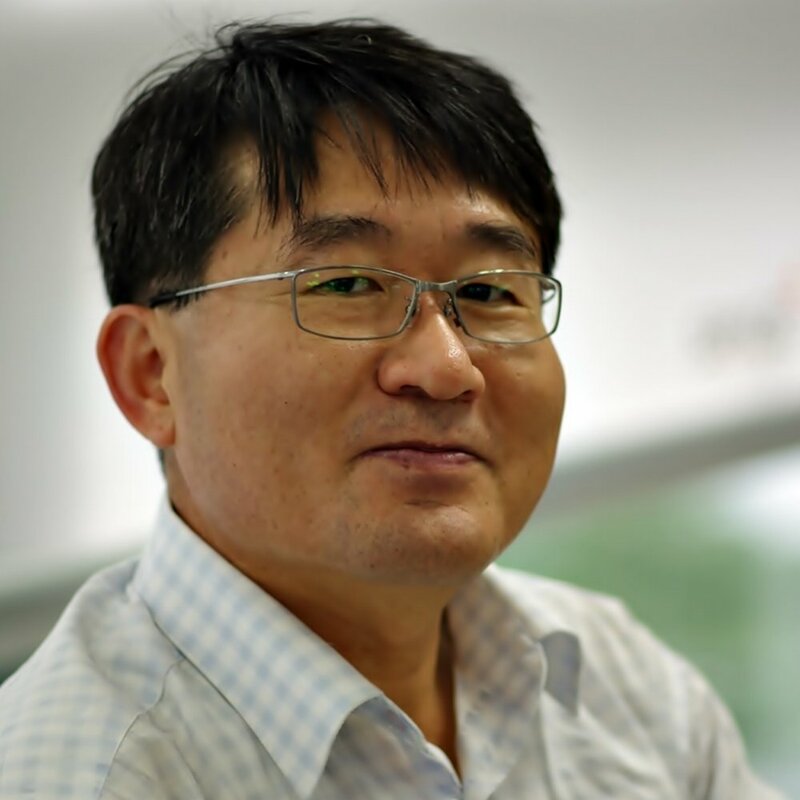 Prior to joining BKT, Dr. Kim majored in chemical engineering department and earned Ph.D degree at Seoul National University with development of bio-fouling control strategies for membrane bioreactor. During Post-doc position at Yale University, Dr. Kim had been researched for next generation membrane fabrication. He developed self-healing membranes based on micro/nanocapsules technology and hydrogel-composite structure. During the research scientist, he accomplished 25+ research papers including book chapter, 8 patents including 3 US patents, 8 research projects, 1 book, and 50+ proceedings which are all related with wastewater treatment. His strong research background will be helpful to development of new technology for BKT. Dr. Kim is passionate about developing new, sustainable technologies that match the reliability and stability of traditional systems. Mr. Carnie is a Professional Engineer with over 20 years of multidisciplinary experience ranging from process and design engineering to project management and system operation and troubleshooting. He has designed and managed over 15 large scale water treatment systems from the project inception through regulatory approval to construction, start-up phase and acceptance testing as well as operator training. Jon studied Chemical Engineering at San Jose State University. Prior to working at BKT he was involved with process design and engineering for NASA's Project O.M.E.G.A. and conducted undergraduate research for Atomic Layer Deposition on Magnesium Alloys for Corrosion Inhibition at Boise State University. Incorporating knowledge of engineering and electronics, Jon custom fabricated and programmed a control system for BKT's in-house unit. In his free time, Jon likes to incorporate his engineering knowledge to all aspects of his life to provide efficient solutions for every day problems. As a Sales Technician, Lance Kaneoka is responsible for working closely with potential and current clients, helping to establish and maintain a good working relationship throughout the entire process from In House to Onsite testing. Prior to working at BKT, Lance has worked as a technician for X Gold America, and before that as an inventory controller and field technician for Redrock Security & Cabling. Through these he has gained extensive experience in client communication, creative brainstorming, and management of service and tech support. With his acquired knowledge and technical skills, Lance is focused on furthering BKT’s growth in the chemical industry. Prior to joining Tomorrow Water, Howard worked in the real estate industry providing integrated marketing operations for a research consulting firm and a leading commercial brokerage. Howard hopes to apply his marketing experience in the energy and wastewater industry and grow Tomorrow Water’s marketing capabilities and reach.